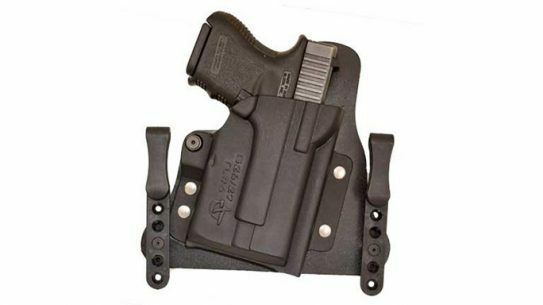 The all new Master Blaster holster from ANR Design features a 10-degree canted magazine carrier that is built into the holster. 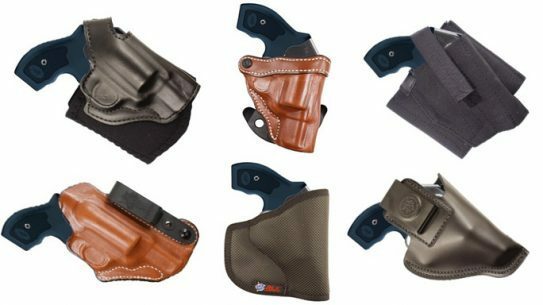 From tuck-able IWBs to ankle rigs, DeSantis Gunhide has unveiled 12 new Kimber K6s holsters for a revolver taking 2016 by storm. 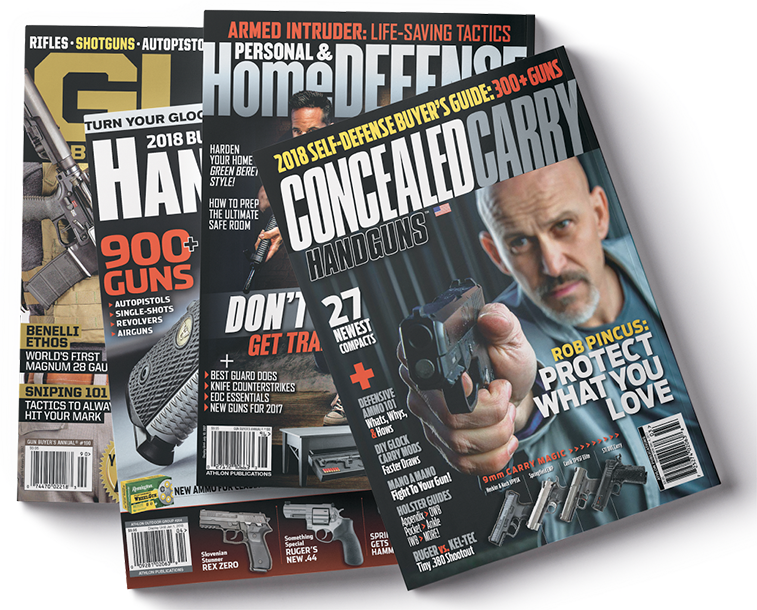 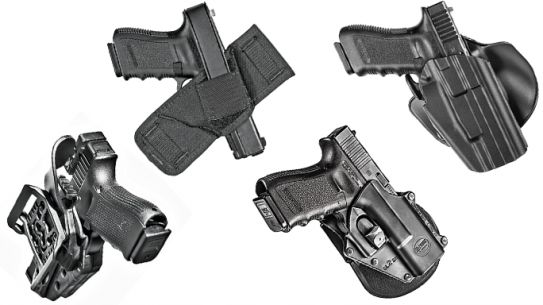 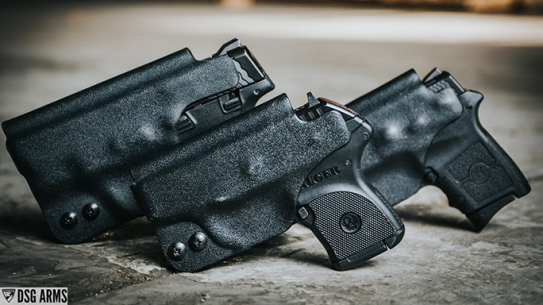 The all new DSG Arms CDC Holster lineup includes models for the Ruger LCP, Smith & Wesson M&P Shield and the M&P Bodyguard. 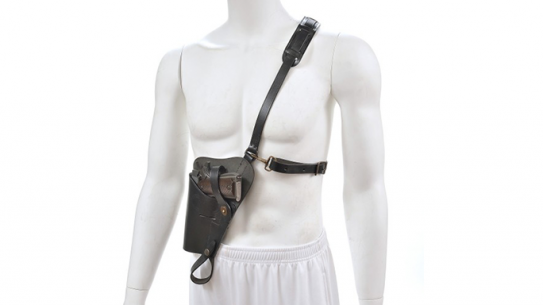 World War Supply has created three shoulder holsters that bring classic designs and reliability to the modern age of firearms. 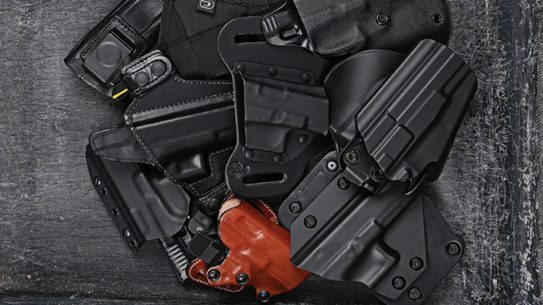 The all new Triple Play multi-use system from DeSantis Gunhide accommodates pistols fitted with or without reflex sights. 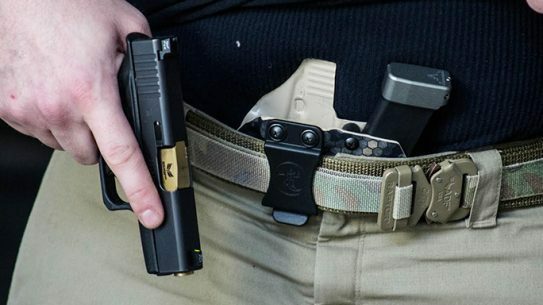 The all new Quick-Chek Scabbard from DeSantis Gunhide is a self-locking concealment holster designed for the Glock 17, 19, 22, 23, 31, and 32. 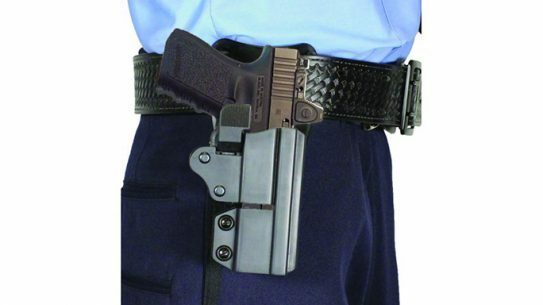 With LEOs in mind, the BUG Pocket was designed as a vest holster that is permanently affixed to the carrier of the soft body armor. 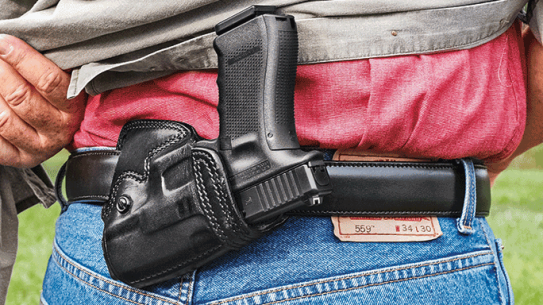 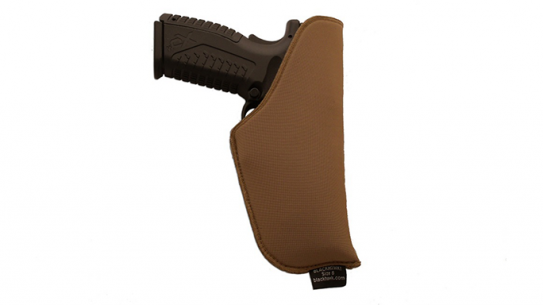 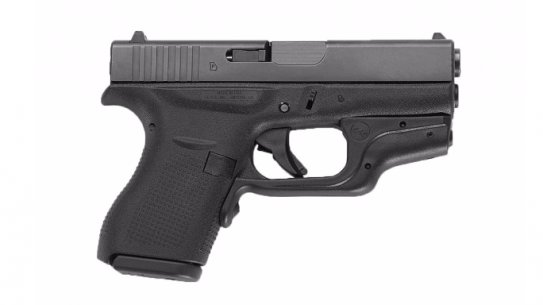 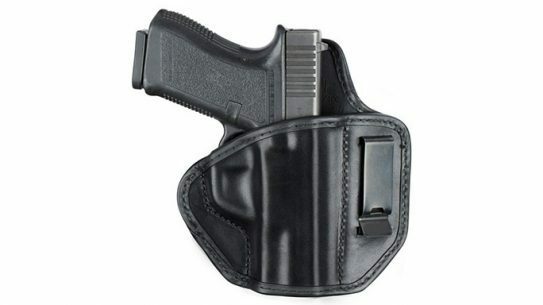 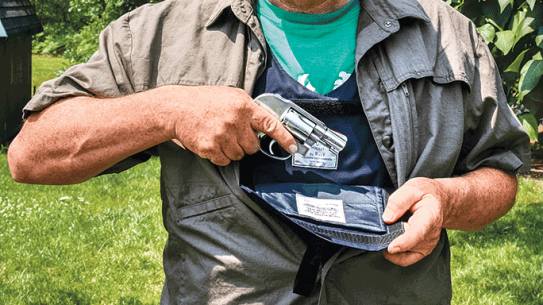 Carry options to keep your backup gun hidden but ready for action! 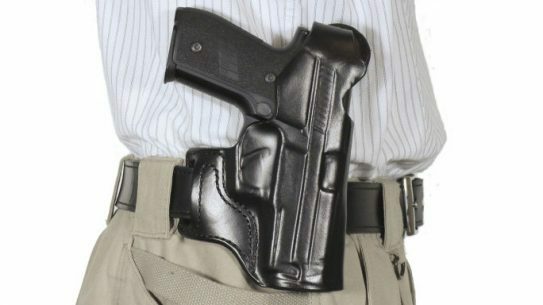 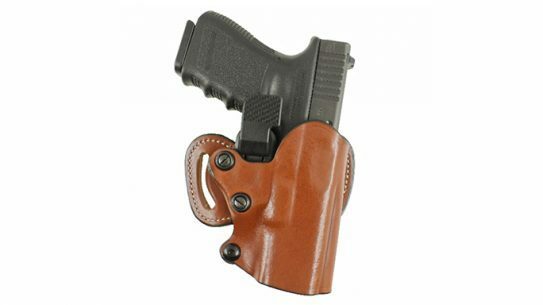 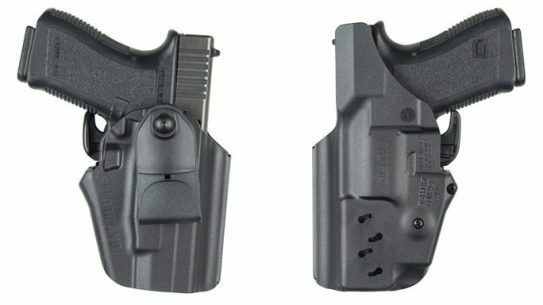 DeSantis Gunhide has released its Mini-Scabbard and Nemesis holster fits for the Glock 43 handgun with the Crimson Trace LG-443.